You know that January is a big deal. When you kick off the New Year with strong momentum, you set the tone for the rest of the year. You feel it when you hit occupancy goals in the first month or see your waitlist grow. Solid top-line revenue and bottom-line profit, right from the start, is what sets the pace for year-long success. How has our organization made life better for you and your loved ones? The answers to the first question will be great testimonials to add to the website. 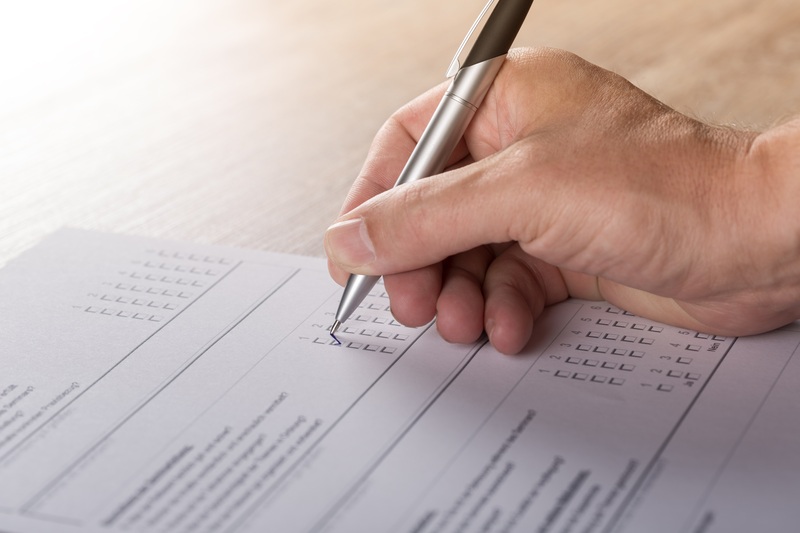 Plus, when you ask respondents for permission to post their testimonials to the website, you can also ask them to post their responses to Yelp, Healthgrades, Google+ and other review sites. It’s always best to send detailed instructions on how to post to review sites. Get instructions now. Finally, you can email these testimonials to any and all contacts that have engaged with your organization in the past but not yet become clients. Have the staff pull a report showing who has taken a tour or otherwise had initial contact, but not yet moved forward with you. Craft a custom email to each of them reminding them of the next step, including relevant testimonials gathered from the surveys, and a suggested date and time for an appointment for the next conversation. All you want them to do is take the next step, and life-changing stories from other families are like marketing gold in making that happen. The easier you make it, the more likely they are to act. The second question is suggested by Fred Reichheld, author of The Ultimate Question, as the best and only customer satisfaction question that need ever be asked. Learn more. Based upon responses to that question, you can gauge how happy your best clients and families really are. There may be some light-bulb moments. If 80% or more of the respondents gave a rating of 9 or 10 on a scale of 1 to 10, you have a healthy customer satisfaction rating and a community that’s set up for success. If fewer did, it may be time for team training or coaching to improve service levels. The immediate reward from this question is that you can nurture respondents who gave high ratings into actually referring more often. A campaign of handwritten notes, thank you emails, and “Please send your friends and family” reminder postcards can ratchet up referrals in a jiffy, especially if focused on that small pool of people that Reichheld refers to as “Promoters.” 80% of your referrals will come from just 20% of your database, so focus on those who love you most. Here’s to you in 2018!